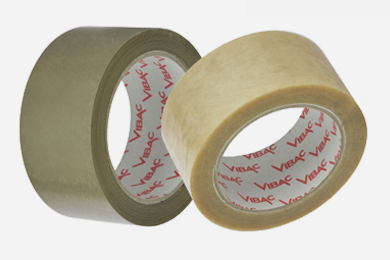 We supply a wide range of plain and packaging tapes. 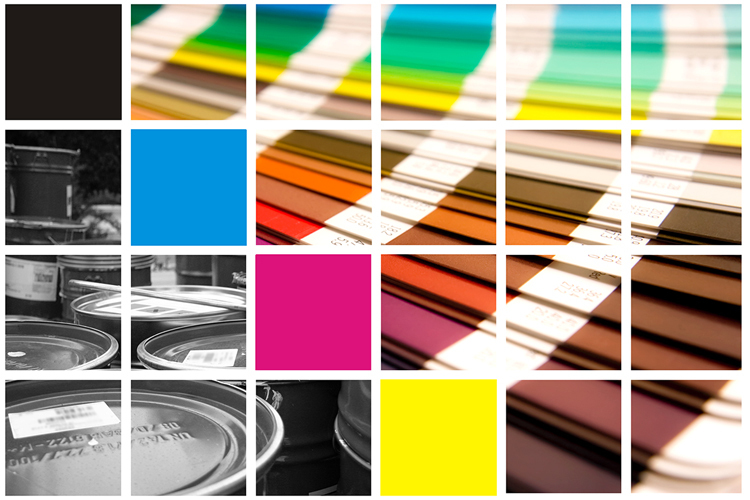 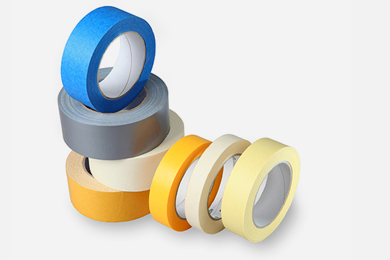 Our range includes Masking Tape, Double Sided Tape & Foam, Cross Weave tapes, Polypropylene and Vinyl Tapes & a variety of Tape Guns & Dispensers. 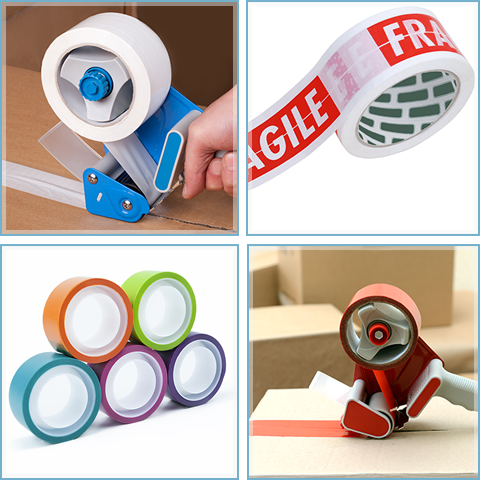 Our polypropylene & vinyl tapes comes with a water based adhesive and contain no solvents, they are UV stabilised, not affected by cold or heat and won't lift off cartons. 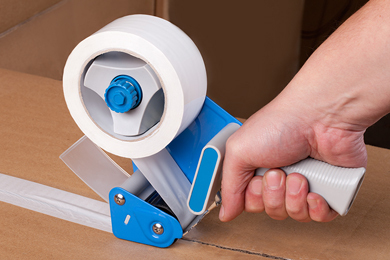 Our high performance tapes unwind quietly and smoothly from the roll and can be torn by hand or dispenser. 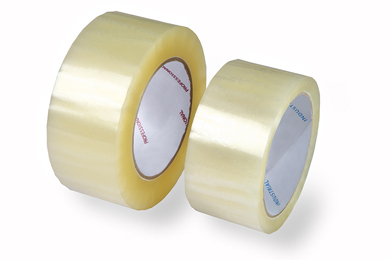 All tapes should be stored above 18 degrees for optimum performance & long life. 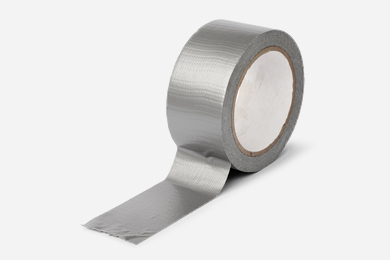 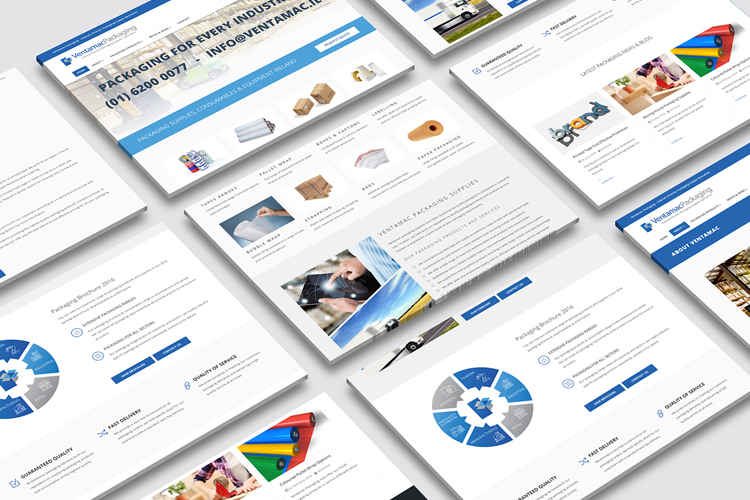 Whatever your tape requirement we have a product to suit, please contact us with your requirement by using the 'Request a Quote' button below, fill in some details and we will return quickly with a cost. 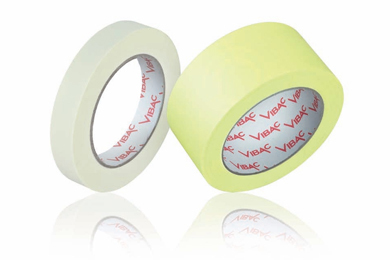 Chemical resistant and strong Polypropylene & Vinyl packaging tape available.